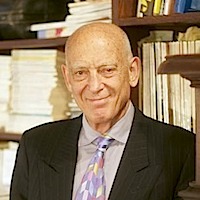 Michael William Marcus, MD, is a graduate of Columbia College and Albert Einstein College of Medicine. He did his training in adult and child psychiatry at the Massachusetts Mental Health Center, a Harvard residency program. Dr. Marcus has 30 years of clinical experience, lectures on psychopharmacology, and serves as an expert witness. He provides medication management as needed for patients in treatment with other therapists in his group as well as with therapists outside the practice. Most recently, he became a licensed Suboxone provider. He sees patients in both the Winchester and Boston offices. Linda Cahill, RN, MS, CS, is a clinical nurse specialist with extensive experience in psychopharmacology. 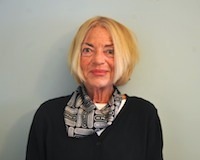 She received her nursing degree from Lowell State College and her Masters of Science degree in Community Psychiatric Nursing from Boston College. She joined the practice in 2000 and specializes in medication management. She has particular experience with patients suffering from mood disorders, anxiety, substance abuse, and developmental disabilities. Linda works in the Winchester office. Joan Hodges, LICSW, is a clinical social worker, psychotherapist, and life coach who works with adolescents, adults, and couples. She received her Masters of Social Work from Boston University and completed internships at Lahey Clinic and Tri-City Mental Health. She joined the practice in 1995. Ms. Hodges uses cognitive behavioral therapy in dealing with depression, anxiety, obsessive compulsive disorder and is an experienced grief counselor. She also works with substance abuse, addiction and eating disorders, utilizing the most current treatment modalities that have demonstrated positive results. Joan works in the Winchester office. 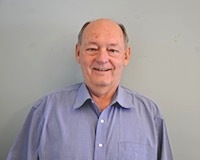 Stephen Smith, LICSW, is a clinical social worker who works with adolescents and adults and joined the practice in 1992. Mr. Smith received his MSW from Boston College. He specializes in divorce and custody issues, men's issues, substance abuse, and transitional crises and has extensive experience with legal evaluations. Stephen sees patients in the Winchester office. 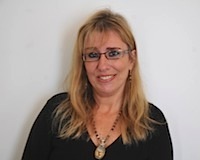 Pamela Greenberg, LICSW, is a clinical social worker and psychotherapist who treats adults from 18 to 80. She is a graduate of the University of Massachusetts in psychology and received her Masters in Social Work from Boston College. For many years, Ms. Greenberg was both a staff member at Brigham & Women's Hospital and a lecturer in psychiatry at Harvard Medical School. In addition, she is a graduate of the Boston Psychoanalytic Institute. Ms. Greenberg has 30 years of experience in helping people to lead lives more of their own choosing, through a deeper understanding of their internal conflicts. She works in the Boston office. Cristina Desa, MSN, PMHNP-B, received her nursing degree from St. Elizabeth's Hospital School of Nursing and her Master's degree from Regis College. She is Board Certified by the American Nurses Credentialing Center as an Adult Psychiatric Nurse Practitioner. 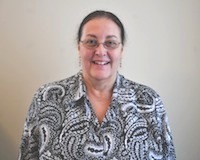 Ms. Desa has over 12 years of experience working with severely, chronically mentally ill patients. Her clinical interests include mood disorders, anxiety, depression and ADHD. She is fluent in Portuguese and sensitive to cultural differences. She works in the Winchester office. 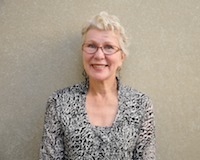 Ginna Vogt, LICSW, is a clinical social worker and psychotherapist who works with adults and adolescents. She graduated from Princeton University and earned her Masters in Social Work from Smith College. Early in her career she worked for family service agencies, which provided her with extensive experience with a wide range of psychological concerns. 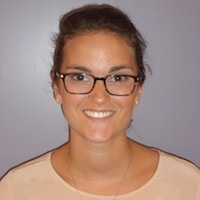 Ms. Vogt believes a compassionate and non-judgmental working relationship can help people heal, face life challenges, understand their problems and relationships in new ways and make positive changes in their lives - even changes they have struggled unsuccessfully to make in the past. Areas of interest include divorce, grief, work, depression, anxiety and recovery from past traumatic experiences. She sees patients in the Winchester office. Emery is a licensed nurse practitioner with training in psychiatry and family practice. She received her registered nursing degree and Master’s Degree from Simmons College School of Nursing & Health Sciences in Boston, MA. 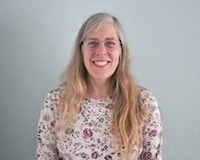 Emery joined the practice as a psychopharmacologist in 2017. In addition to her work at Marcus Mental Health, Emery specializes in addiction and substance use disorders. Her clinical interests include mood disorders, anxiety disorders, trauma reactive disorders, and attention deficit hyperactivity disorder. She works in the Winchester office.